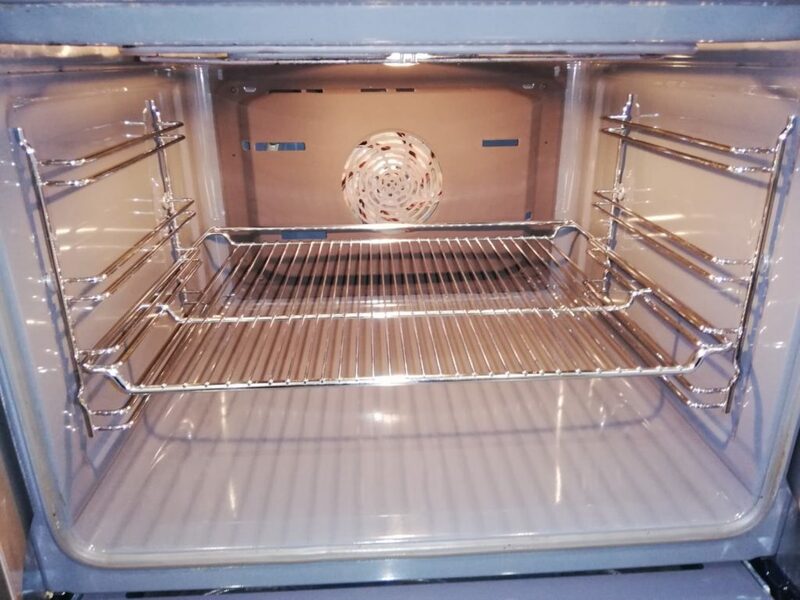 DirtBusters UK are a professional oven cleaning service in Stevenage that will clean any and all ovens. We can do domestic and commercial oven cleaning. 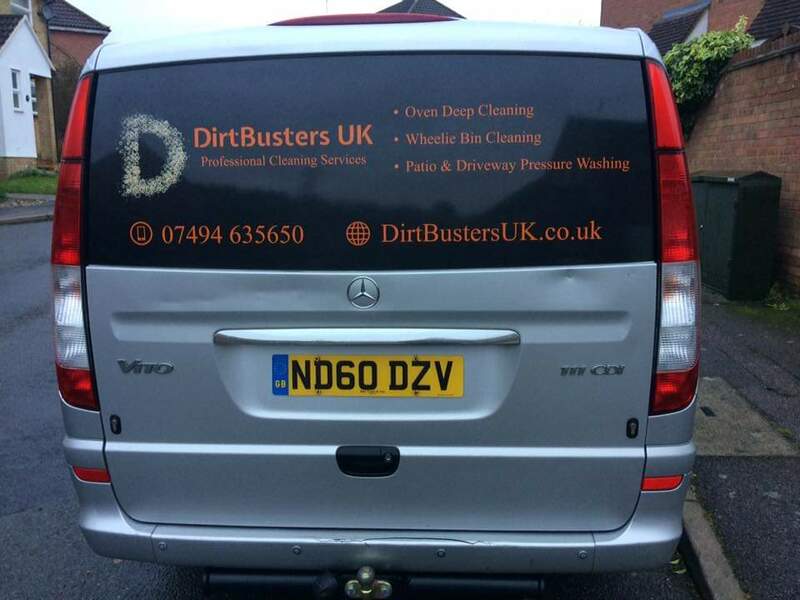 DirtBusters UK are a professional oven cleaning service covering Stevenage, Hitchin, Welwyn and surrounding areas. We're experienced in cleaning all types and size of ovens from domestic to commercial. DirtBusters UK specialise in a domestic and commercial bin cleaning and sanitising service. 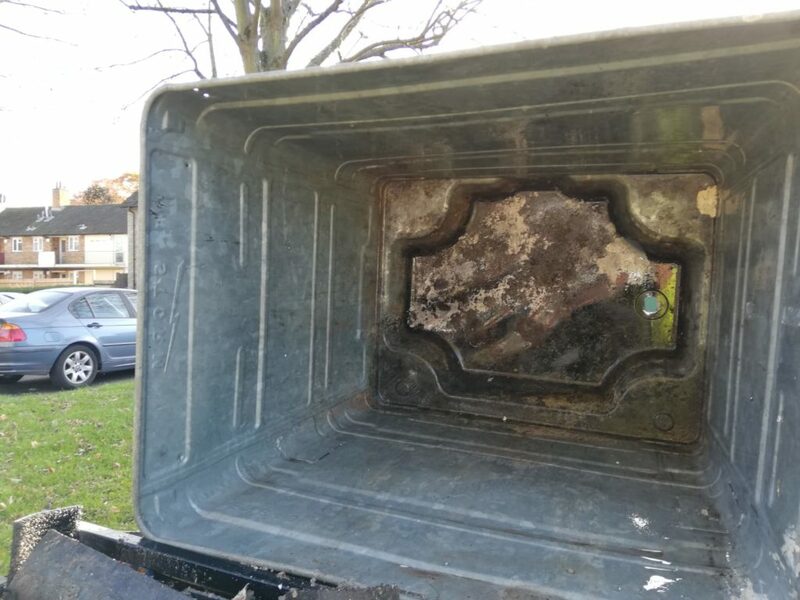 We clean from wheelie bins to recycling bins and also large Euro bins. Using a long reach system with ultra pure water guaranteeing no streaks or white spots. DirtBusters UK unlike many others, we don't just clean the glass we clean the frames & sills too. Let our cleaning experts do the hard work for you, so you can focus on the important things — or just relax. Call us on 07494635650 or fill out our contact us form here. DirtBusters UK offers a friendly professional cleaning service to meet all your needs around Stevenage, Hitchin, Welwyn and surrounding areas. But we will help you with any of your cleaning needs domestic or commercial. Please contact us using the Contact Us page or give us a call on 07494635650 and we will be happy to help. Please look at our Facebook page to see our customer reviews. We are very proud of these and hope that if you choose us you will be as happy as all of these customers. Unfortunately my terrible Luck of late continues yesterday I had to take the day off due to a gas leak at home then this morning went to go to a customer with my van not starting😔. So apologies I'm going to have to take the rest of the week off to sort out my van and hopefully be back out Monday to start the week over fresh. Apologies anyone that has been affected.